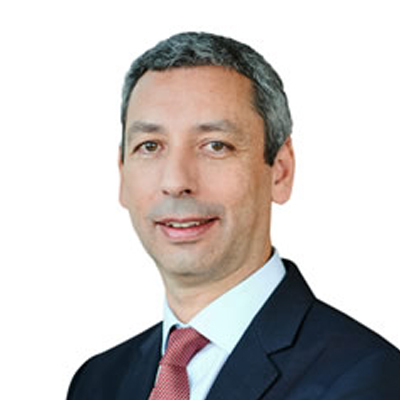 Paulo Almirante is currently Executive Vice President of global energy leader ENGIE. Mr. Almirante is a member of ENGIE’s Executive Committee in charge of Brazil; Middle East, South and Central Asia and Turkey; North, South and Eastern Europe and Generation Europe. Mr Almirante is a board member of numerous ENGIE group companies. He holds a Master of Science degree in Mechanical Engineering Production Management and a Master of Science degree in Mechanical Engineering Thermodynamics from the Instituto Superior Técnico in Lisbon, Portugal.